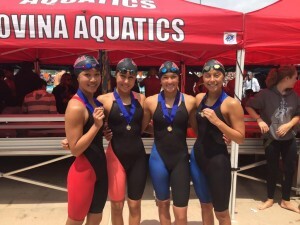 Ayala’s Kenisha Liu will be seeded second, following her time of 1 minute and 49.12 seconds in the prelims, going into the Girls 200-Yard Freestyle Championship Race at the CIF State Swimming and Diving meet. Liu will compete in the Girls 100 free championship race after a 50.42 second prelim time earned her the second seed. 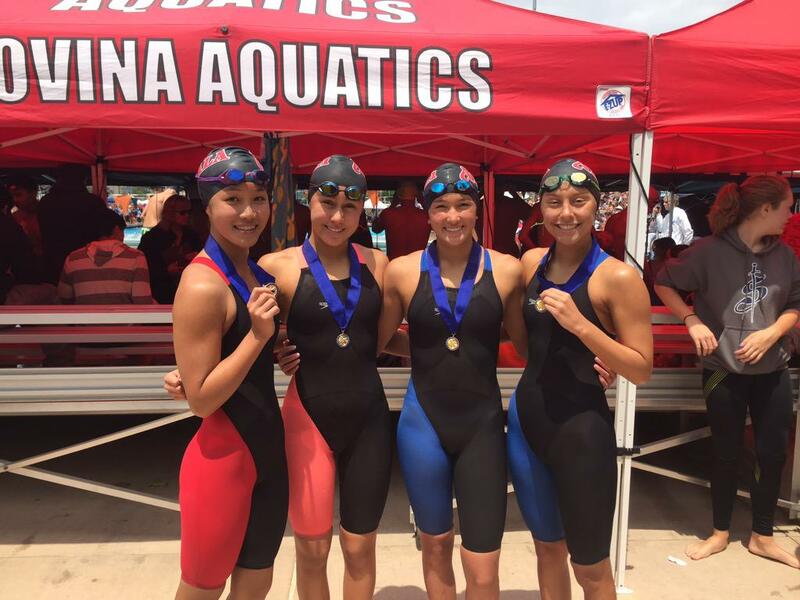 Mikki Thompson of Ayala finished 13th in standings following prelims and will compete in the consolation finals of the girls 200 IM. 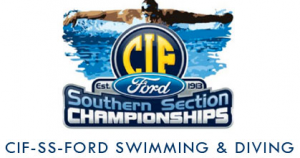 Michael Tenney of Chino Hills qualified for the boys 500 freestyle event as the No. 5 seed following a time of 4:30.29 . He also finished 18th in the Boys 200 free. He will be an alternate for consolation finals.